What I like most about Keith’s post is that it asks precisely the right questions about how to best use an emerging medium in public outreach and education. Too often we can become fixated on new technology and try to use it as much as possible because it’s new, or because it seems able to fit (albeit often awkwardly) into an existing paradigm. Instead we should be thinking about how these technologies work, how they are changing our social habits, and develop our uses of them appropriately. Children’s media has been trying to provide “instruction with delight” since we’ve had media content designated specifically for children. 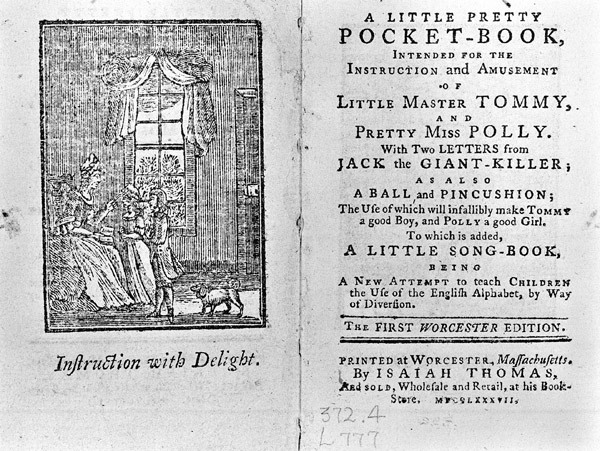 The celebrated children’s publisher John Newbery (called the “Father of Children’s Literature”) promised just this combination in A Little Pretty Pocket Book in 1744. But every medium has different properties, so understanding what kinds of delight a medium can afford is crucial to being able to make it educationally effective. What made Sesame Street so successful, to my mind, was its recognition of the limitations and possibilities of television. Television provided an opportunity to reach millions of children on a regular basis through a visual and aural medium, but this audience comes with a range of educational and social backgrounds and cannot respond to the programming in real time. So the show developed to include recurring characters, continuing narratives, and running jokes – making use of the model that had worked so well for radio and the serial novel before it – but also contains lessons that encourage children to participate by counting, singing, and playing games along with the show. 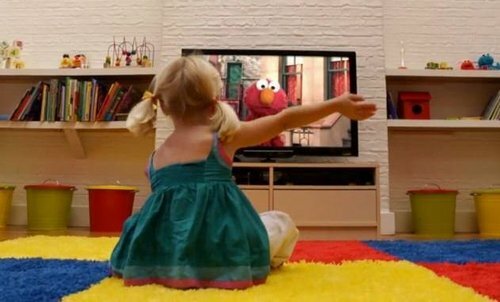 This mixed format makes it possible for the child to participate as much or as little as she likes without interrupting the momentum of the episode. This allows for a diversity of audience experiences, depending on the needs and abilities of the individual child. Sesame Street is not, however, a substitute for teaching a specific child to count, read, identify shapes, etc. Nor does it pretend to be. Instead, it is an alternate approach to education that sees spaces of entertainment as also potential spaces of education, and puts value in creating a broadcast environment that caters to the young child’s desire to learn and be engaged. This approach proved to be a farsighted one as Americans began to dedicate more and more of their leisure time to watching TV. Sesame Street and other educational programming, especially on PBS, provided an educational broadcast “space” for child TV-watching. 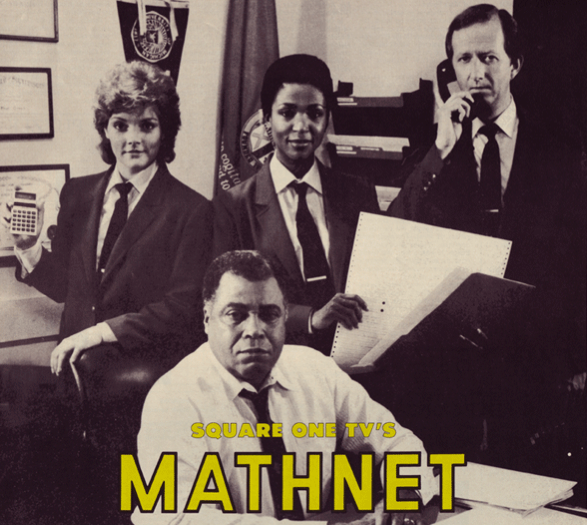 It brought together the spectacle of television and the narrative possibilities of a recurring show with the opportunity to learn facts and practice memorization. For me it was the continuing stories that made me such a devotee of certain educational programs as a child (Mathnet on PBS’s Square One was my favorite – don’t judge me, it was amazing), but other children may have had different points of access to such shows. Massively Online Open Courses (MOOCs), are characterized by being able to be taught to huge (“massive”) groups of people at once, online, and open (free of charge). This approach to far-reaching education has only become possible thanks to our current technological environment. MOOCs strike me as a potentially transformative opportunity for society, making it more feasible for individuals to pursue vibrant intellectual lives as part of a diverse community of learners. 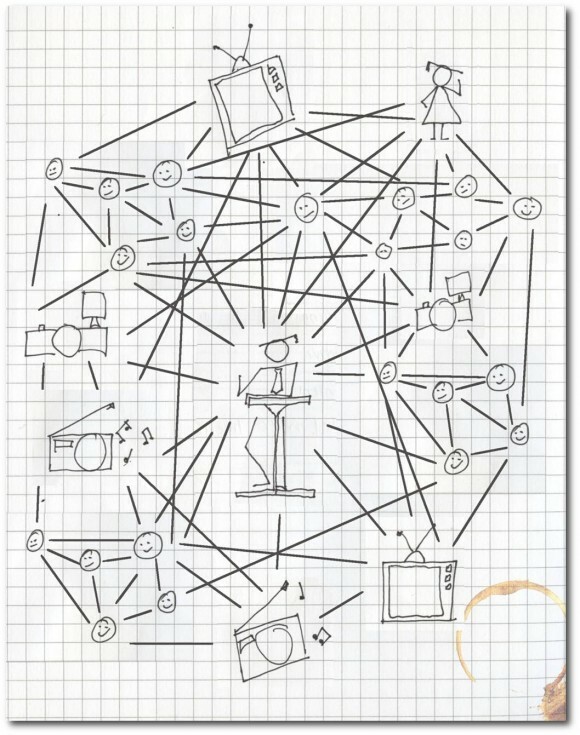 They take advantage of the possibilities of online participatory culture and collective intelligence, which are already changing how we interact with entertainment and social media (see Henry Jenkins’s Convergence Culture). In this way I agree with Keith that MOOCs could become to internet culture what Sesame Street is to television: public programming that responds to social change as a result of technology, and which encourages a democratic delight in learning. I would like to see MOOCs function as semi-structured, fact-checked affinity spaces for the pursuit of nerdy passions, in the hope that nerdy passions might become more widely appreciated and encouraged in our society. They are what drive innovation, after all, and I think that the more informed minds we have going on a subject, the better. As more people have personal computers (although it is important to remember that not every home does), it is tempting to see MOOCs as also being the cure to the problem of increasingly necessary but also increasingly expensive higher education. While I’m interested in the possibilities that MOOCs can open up, I’m not convinced that they can (or should) replace the intensive and personalized learning experience of a physical classroom. We have never been able to find a viable substitute for teachers and students working together in conversation; not even the technologies of writing or the printing press made that practice obsolete, even if they did shift what happens in the teaching sessions and who is able to attend them. There is plenty of room for developing the possibilities of MOOCs, however, and this may eventually lead to changes in educational practices while retaining the critical thinking, nuanced argumentation, and personalized intellectual trajectories that we associate with higher education. In the short term, I find the most exciting aspect of MOOCs the way that they can encourage citizens’ lifelong intellectual expansion for the sake of knowledge itself. That, to my mind, is public education at its best.